Everybody makes mistakes. But when it comes to decorating your home, mistakes often come with dollar signs attached. The wrong color, the wrong size, the wrong look… Any of these errors can sabotage your decorating project. Here are a handful of basic suggestions for avoiding mistakes that could cause you to overextend your budget. Sample paint colors. We’ve all felt it: that moment of indecision while standing before a color selector at a paint store. So many choices! What if you pick the wrong color? What if the paint appears darker or lighter than you expected? 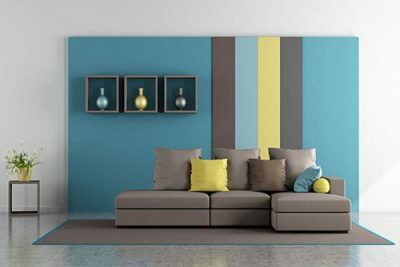 Fortunately, many major paint manufacturers have paint-sampler programs that allow you to buy a small container of paint (generally in sizes ranging from 2 to 16 ounces), so you can try a color on your wall or a large sample board. It’s an economical investment and well worth it before painting an entire room. Measure precisely. 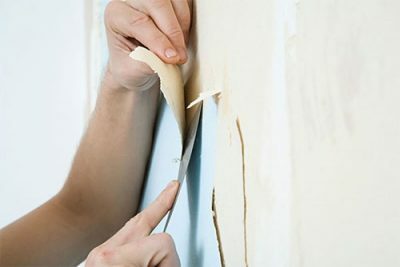 Perhaps you’ve heard the adage “Measure twice, cut once.” That’s especially true when it comes to decorating projects. You might not be doing any actual cutting, but by measuring accurately you can ensure that you have purchased the right amount of product. When it comes to custom products, such as window coverings, it’s best to have a professional from a decorating store do the measuring. 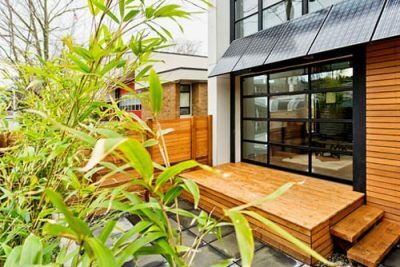 If you’re spending the money on custom window coverings, then you don’t want to take any chances. Have a plan. Though you might view each room as a separate entity, the truth is that your home needs to have a good flow. 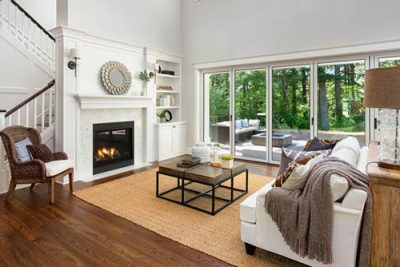 If you have an open floor plan, then walk around your home and familiarize yourself with the sightlines from various locations: sitting, standing, walking. Be sure the various elements in the rooms—paint colors, art, flooring, accessories, window coverings—work well together. Your budget might not permit you to change every room in your house at once, but it’s still important that you develop a long-term plan. That way, when you decide to decorate the family room a few months after finishing the living room, the styles and colors will look preordained. Visualize. Another way to ensure that you’ve chosen the correct colors is to use color-visualizing software. Available online or in store from major paint manufacturers, these tools allow you to upload photos, so you can see how specific paint colors will transform your home. Paint manufacturers also have color cards and brochures that will allow you to choose color combos and create color schemes with confidence. Seek professional advice. Fortunately, you don’t have to make your color decisions on your own. 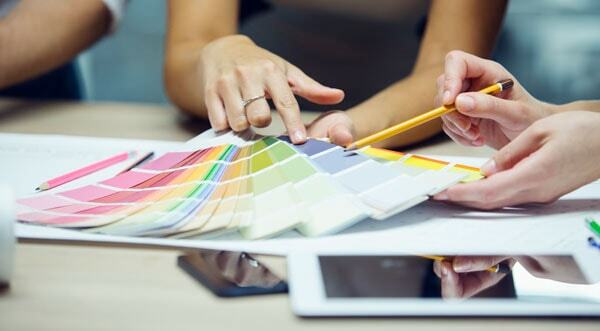 If you shop at a full-service paint store, then there will typically be a decorating or color expert on staff who can help guide you to the correct decision or validate the choices you’ve already made.